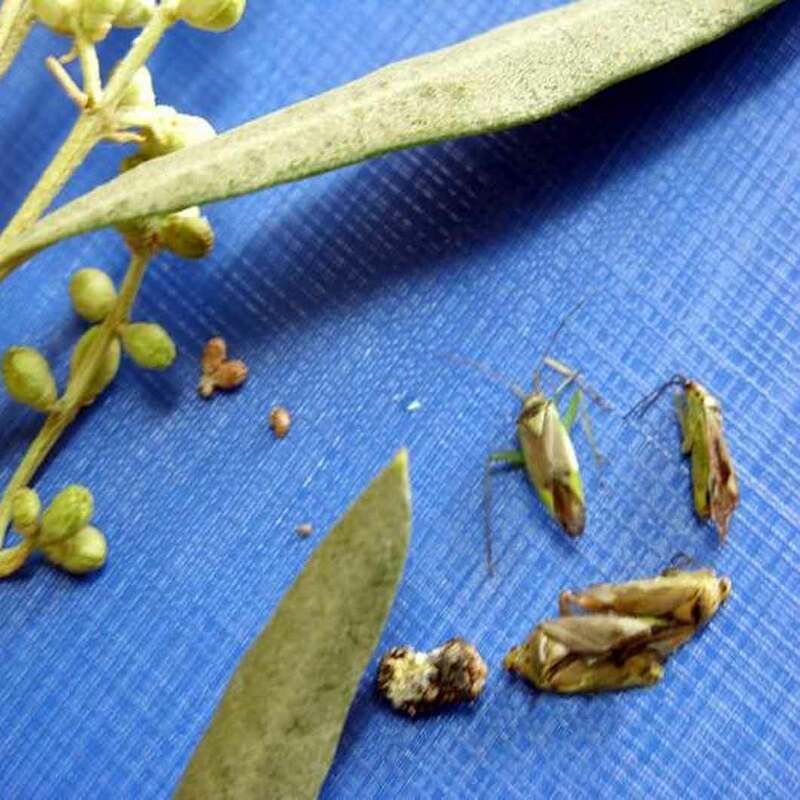 Olive pests and control methods were examined separately at the bottom of the topic. 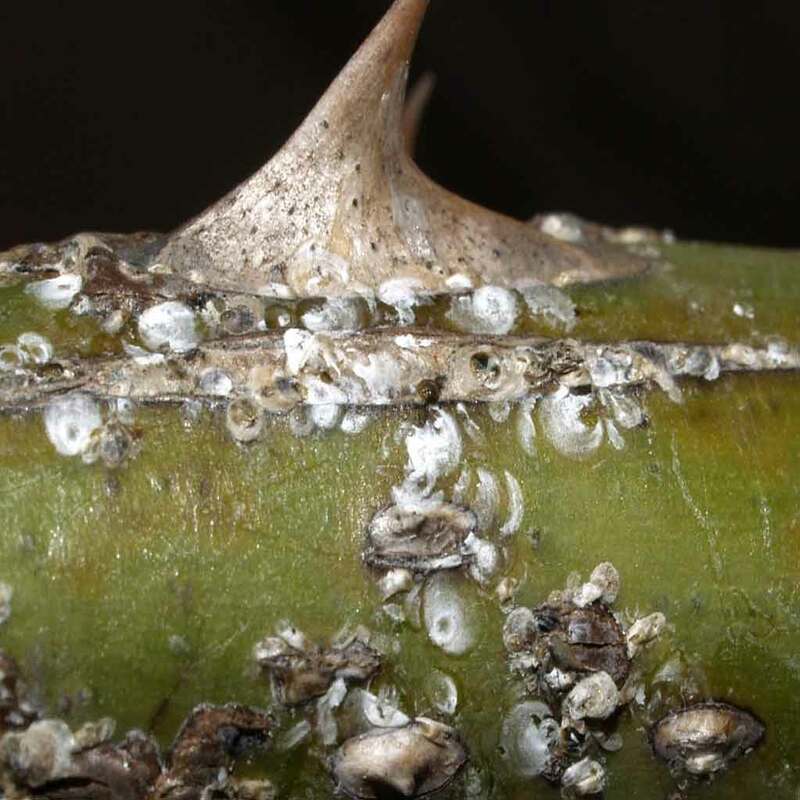 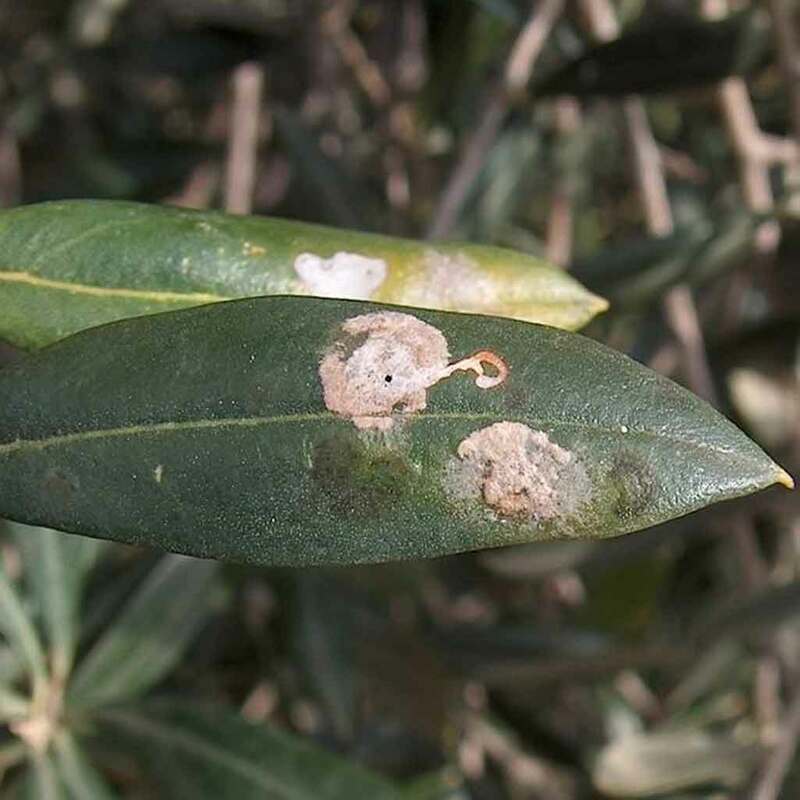 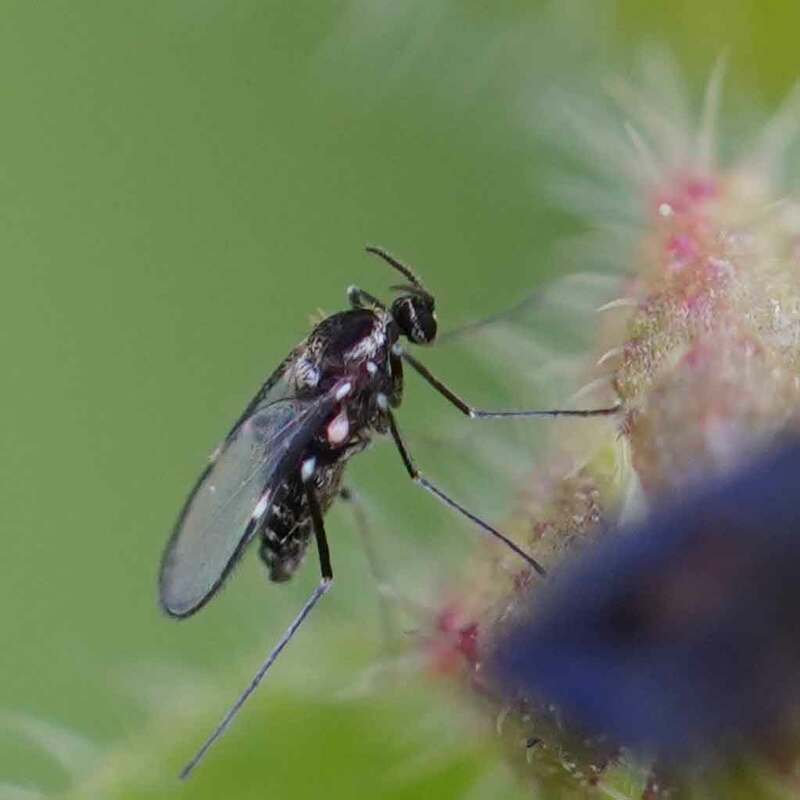 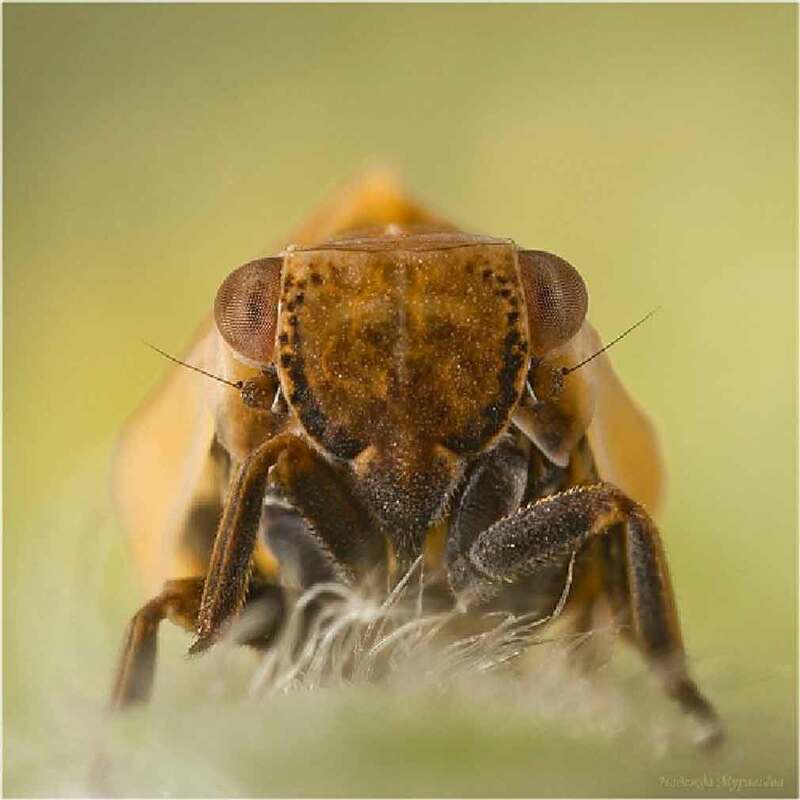 Olive Pests late measures taken were noticed serious damage both in production and quality of production. 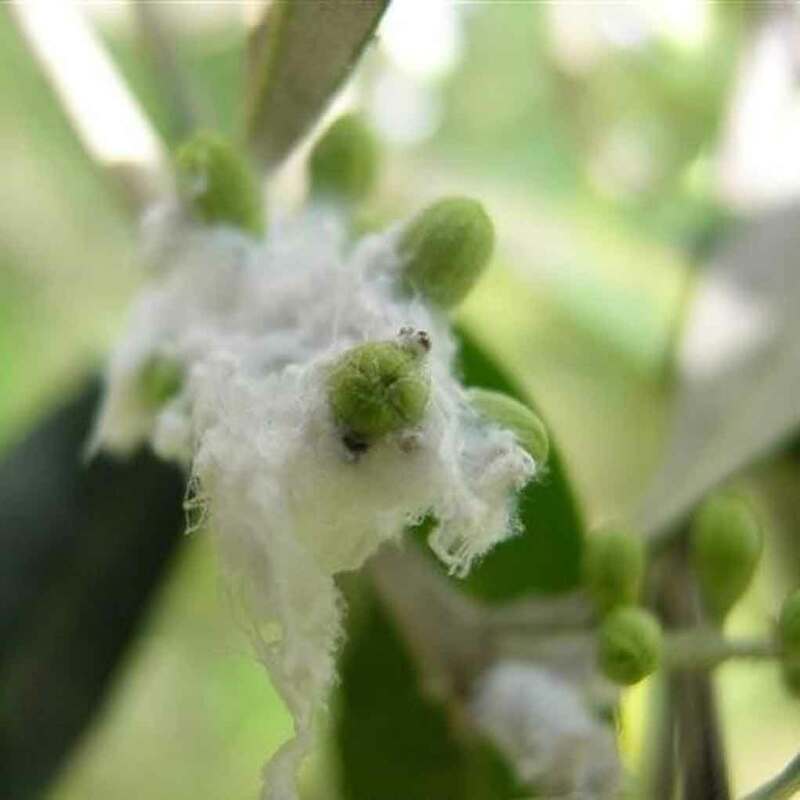 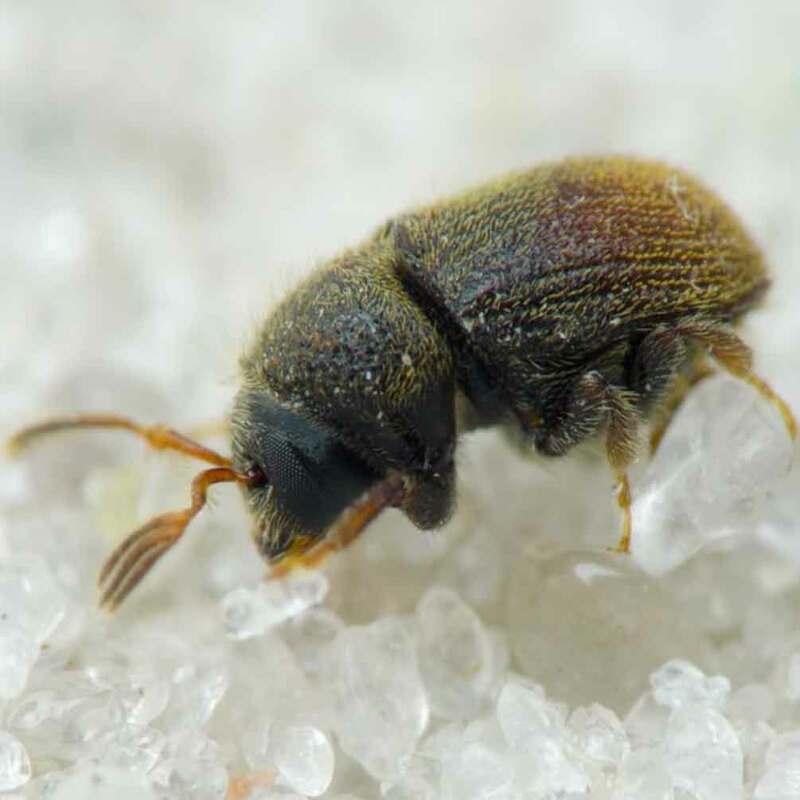 Information on methods of combating with Olive pests has been prepared based on reports from the Ministry of Agriculture and Rural Affairs General Directorate of Control Protection.